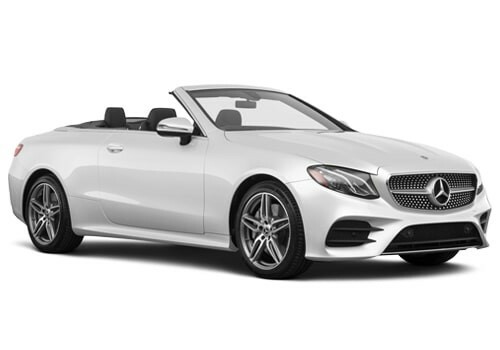 This cabriolet is focused for even the most demanding driver,for those who really value a good drive on board of one of the best cars in it´s range. This incredible Mercedes cabrio cannot go unobserved. The Mercedes E250/E220 can only be descibed in one word,luxury.